No one can deny that as a country, we've seen some things no one should have to. It's not surprising that it's taken a toll on us mentally. Survivors of terror attacks such as the Gulshan-i-Iqbal Park bomb blast show symptoms of post-traumatic stress disorder (PTSD), including anxiety and depression. Crying spells, disorientation and the inability to eat are also common. Even so, the health department had not made mental health a priority in the aftermath. It's not just restricted to victims and witnesses of brutality or PTSD either; even people who seem to be happy on the face of it and have everything going for them in life could be battling some demons. Just like life loses it's zest when you have a fever or cold and you feel low, a mental disorder works the same way, turning your technicolour life into black and white. It's tough to talk about your problems but sometimes someone else breaking the ice can help. Last year, Bollywood's Deepika Padukone revealed that she had suffered from depression, anxiety and panic attacks. More and more celebrities are coming forward and perpetuating a culture of openness that is slowly chipping away at our preconceived notions. That being said, mental health or emotional well-being is a topic which still receives inadequate attention in Pakistani society. However, one initiative is aiming to challenge these biases. 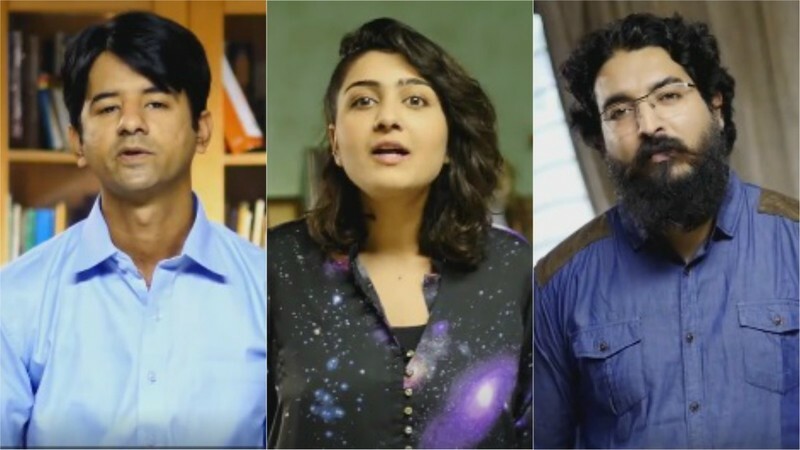 Recently, a video started doing the rounds on Facebook which chronicled the real struggle of three young people who have gone through mental health issues of their own. The video assures those suffering from depression or other illnesses that they are not alone. "I'm just grateful for the brave people who speak up, who put their shame aside for the greater good," says Ibadullah Shaikh, one of the co-founders. Expanding on what sparked the movement to start this organization, he shares, "One of the other founders, Taha and myself, we have gone through these obstacles ourselves; he dealt with bipolar disorder and I went through addiction and chronic depression so it's a mission fueled by our personal experiences. Trust me, if people get a chance to vent properly and have the right people in their lives just listening to their woes, mental health issues will significantly decrease." "We're suffering from extreme PTSD as a nation and people don't want to accept it. When there's something wrong mentally people go see physicians or surgeons and they're dumbfounded because those doctors don't know how to diagnose the problem. Your physical health is also connected to your mental health. Your psychosomatic stress becomes apparent physically too," he continues. "Our aim is to challenge the stigma surrounding mental health, educate people, help the ones who need it to seek out help and combat these illnesses." To achieve this end, the group works on a community-based workshop model and visits different schools and organizations to talk about issues ranging from mental well-being to emotional health in a professional setting. The ratio of psychiatrists to the general population in Pakistan is an abysmal 1 to half-a-million people, according to some reports, and those who go looking for help don't even know where to go. Ibadullah adds, "While Taha and I provide peer support, we also have two psychologists on board, who deal with more severe and acute cases, referring them to the right help." What's great about using social media as a platform is that the NGO makes help very accessible and less daunting for young people, like teenagers who feel confused but they can't talk to their parents or feel alienated from their peers; The guys at Taskeen are just a Facebook message away. 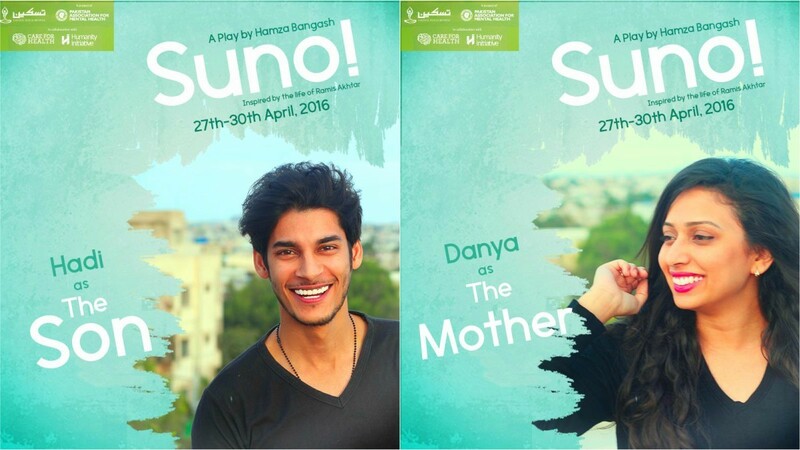 If theatre's your thing and you're eager to know more about mental illness, then Suno! is a play you won't want to miss. Spearheaded by Taskeen, Suno! will be running from 27 April to 30 April. "This started when I met with Taskeen, who were interested in staging a play last September. They told me they had a story for a play about a young man struggling with bipolar disorder and that I had a month to write and stage it. 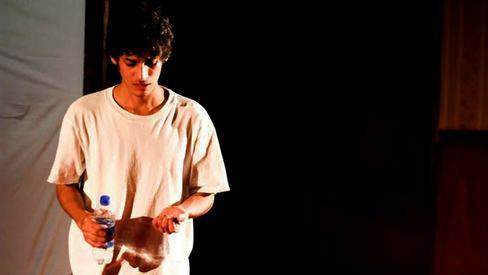 It’s the kind of challenge I couldn’t resist," shares Hamza Bangash, the budding director and writer of the play. 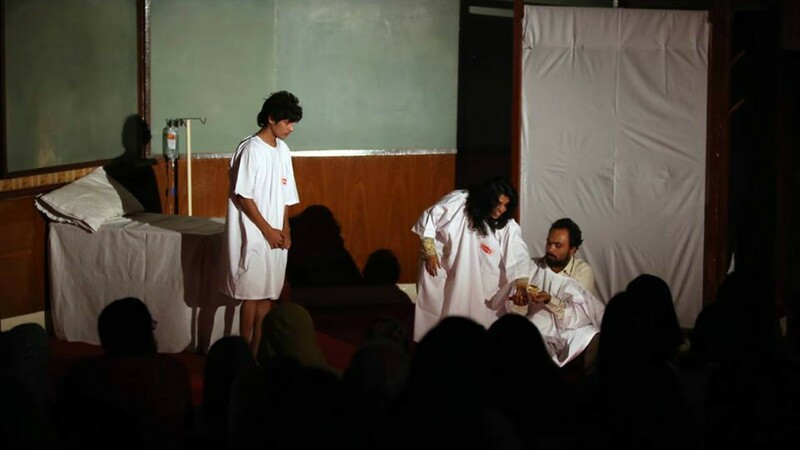 "We staged ‘Kaun Sunta Hai’ on World Mental Health Day at Jinnah Medical and Dental College and received a standing ovation. After the success of the short play, Taskeen approached me again and asked me if I would be interested in developing the play further for a feature length version to be staged at the Arts Council." Hamza has selected a combination of newcomers, alongside trained NAPA actors to be part of the project. "I love a good mix because it allows us to create an environment where people can learn from each other and grow as actors. I’ve always felt that if you can’t love everyone you work with, especially in a medium as emotional as theatre then something is going wrong," reveals Bangash. "They are all, every one of them, insanely talented, intelligent, and the kind of people you want to sit down and have chai with." The cast of Suno! 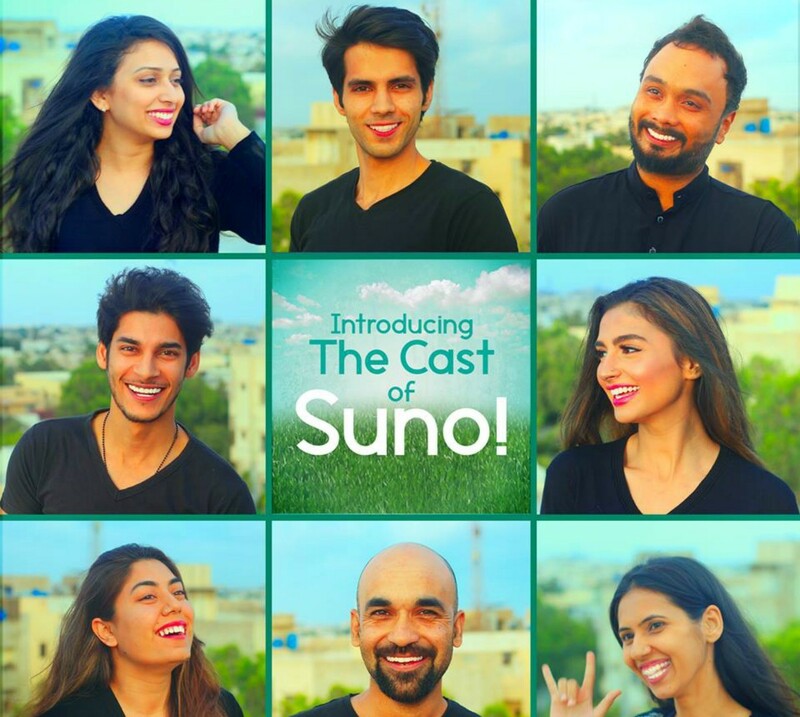 includes Syeda Danya Zaidi as Afia Rizvi, Hammad Siddiqui as Sohail Rizvi, Hadi bin Arshad as Gulzar, S.M Jameel as Ahsan, Hira Dar as Sheila/Nadia, Maha jabeen as Dadi, Hassan khan as Murtaza and Yasmeen Hashmi as Sophia. "There's a scene in the show which makes me laugh everytime. It’s this magical little bit where we see the father of our lead character arranging a rishta for his son, discussing how “responsible” he is and we intercut to the son planning on sneaking out that very night." "I think it’s a great framing device because it shows how families can so easily forget to communicate and create this false idea about each other. A big theme of the show is communication, being open with each other, being honest." The cast features a group of vibrant, talented young actors. Just because he's staged successful plays before doesn't mean he doesn't get the jitters. He says: "I'm nervous, of course! 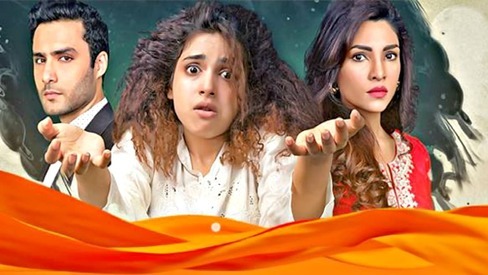 When a play isn’t an out-and-out comedy it’s difficult to judge an audience’s response, especially a Karachi audience. I’ve put a lot of myself into this show. At it’s core, it is about a family coming together to overcome stigma, that the love of family can conquer all! I think that’s why audiences will connect with the show; After all, especially in Pakistan, family toh family hoti hai!" A heartwarming coming-of-age story, Suno! will leave you crying, laughing, and hugging your loved ones tight, promises Hamza. This bunch is showing no signs of slowing down. "Our most effective tool are the community-based workshops we conduct so we're hoping the play will work to get us more of that. There's a short film in the pipeline on the effect of mental illness on a caregiver," reveals Ibadullah. "We're working on a web resource portal for information and support and a subsequent app to complement that." 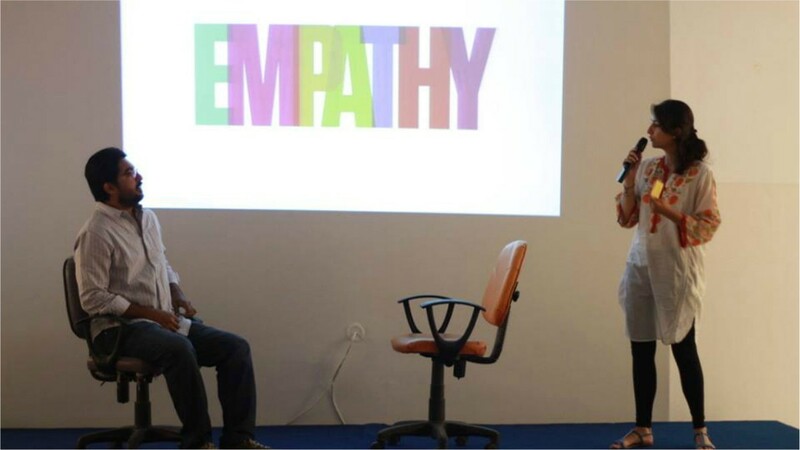 Other than that, the organization will also work on a social media awareness campaign in collaboration with students from Visual Studies Karachi, Pakistan, as well as a film/design competition for educational institutions on mental health. The mental disease Depression is an evidence based disease, defined clearly by psychiatrists, neurologists and psychotherapists. Medication and psychotherapy offer substantial help to patients suffering from this disease. Thank you for increasing the public awareness for mental diseases. All the best wishes for the creative initiatives mentioned in the article. Not only the patients, but also their family members need professional help. Commendable effort. Keep it up ! Its a very good idea to stage a play for people who are suffering from depression and remains in very low mood, especially those student who had graduated and could not find job to their mood and desire. Sometime the parents and close relative do not understand the feeling of the person under depression which creates the situation more difficult for the person suffering from depression. I hope this kind of show will enable us to understand more about people in any form of depression. I have survived depression. I was fortunate for not being in Pakistan and was able to get the support needed. People in Pakistan still believe depression is being mad but that is not the case. We nee to educated people and create empathy. your article about mental health issues in Pakistan is certainly an eye opener for the general population. it is about time to discuss these issues more openly and in unbiased manner. just to let you know about myself. I am a psychiatrist currently practicing in Canada. If I would be any help to you, please let me know. Great endeavor to bring out a problem suffering a lot of population not in Pakistan but all all over the world though in western developed world it is considered a problem but in our part because of lack of awareness and social stigma not getting the right guidance and treatment. Need to do a lot to help people to come from this in Pakistan. Excellent bold initiative-a much needed work, Good luck!! Unfortunately a lot of people don't seek help because of the fear of side effects or addiction to psychiatric drugs. As long as you're taking it in consultation with a qualified psychiatrist, it's very safe. Aur paagal to hum sabhi hain. So why worry what the world thinks. Psychiatrists practicing have no idea on handling this condition. PTSD is old mental disorder, it emerges quietly after chronic trauma,which can be an outcome of violence,immoral incident,or even a person listening or viewing more the bad news of surroundings. Along with medical treatment,a change in life style for certain period of Atleast 2 months in a year could relieve the patient to a great extent. PTSD/depression patients should always be interacted softly and sympathetically, and positive behavior,such attitudes will help cure them soon.Taskeen is doing a great job through interesting plays.